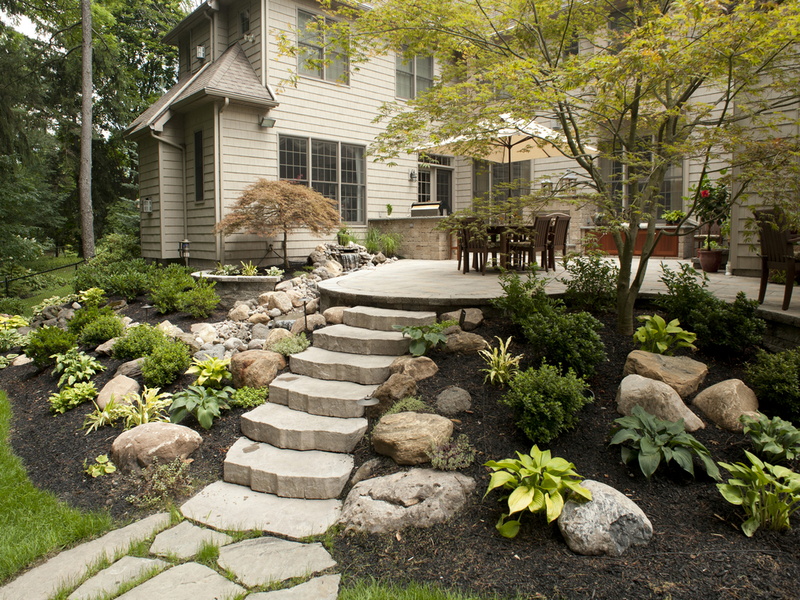 Cardinal Lawn & Landscape Inc. is well known for our exceptional commercial landscape installation services. We have built many long standing relationships with local and out of town General Contractors, Municipalities, and private builders. Cardinal Lawn & Landscape Inc. has the expertise to handle any commercial landscape job from blue prints to installation, from small seeding projects to large scale landscape installation.